There’s nothing wrong with wanting to be better, to welcome change, to move forward, but none of this is possible if we don’t know and are comfortable with ourselves, with who we really are. We might get lost, in so many different ways, if we are not truly ourselves and those resolutions and improvements are made for others instead of us. 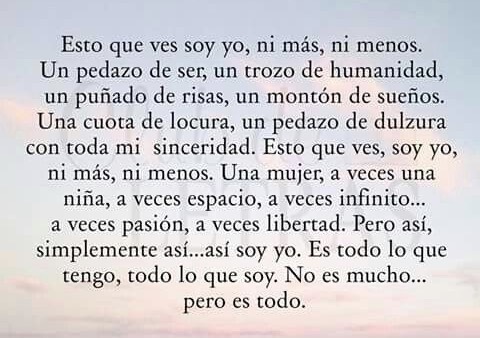 Accept your quirks, your contradictions, your hopes and dreams, everything that makes you unique and who you really are. Being true to ourselves is what will help us welcome the new year happy and with the right foot forward. Traveling can be so many things to so many people. I can’t imagine someone not liking to travel. An escape. I think we all feel the need to get away. To see something new, to get out of the routine, to feel alive, to leave the problems and voices, that sometimes hunt us, behind. To pretend you have a new life even if it’s for a few days. An Education – everywhere you go you learn something new. Culture, history, the people, traditions… all these can teach us so much and expand our world. A bonding experience – be it with friends, family, significant other. Traveling brings people together. Traveling can be a meeting place for those who live far, it can be a great way to get to know that other person better, it builds memories we’ll remember for the rest of our lives and will keep us united even if in those memories. A Health booster – I’m not an exercise person but LOVE cities where I can walk everywhere. Fresh air, cardio, clear mind, this revives anyone’s spirits. A Networking opportunity – when you travel for business this is obvious, but even when for leisure we encounter so many people that is hard not to talk about our work. Sometimes from these conversations opportunities arise, either to build your own network or help others do so, and/ or grow in their business. 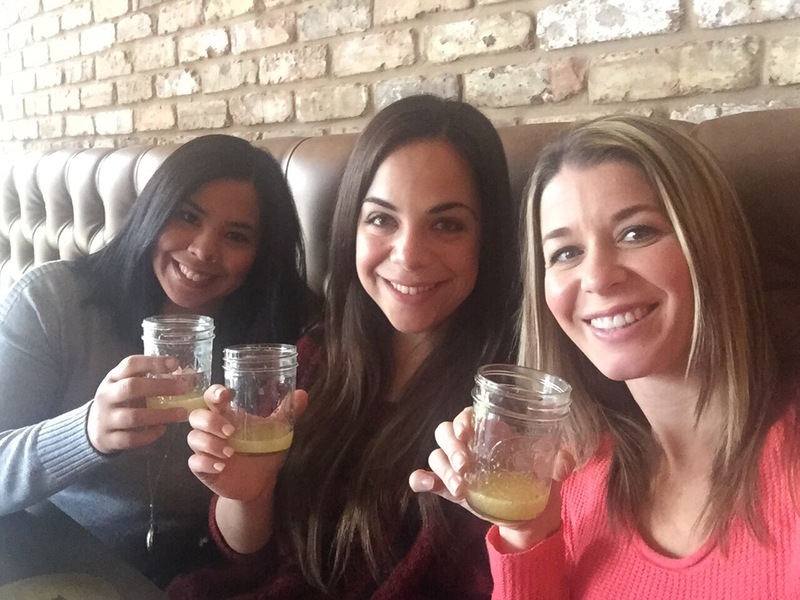 A Feast – Food, New flavors, Music, Local Craft Beer, signature drinks. All these enhance your travel experience and might even influence your kitchen when you are back home. Relaxing – you can just travel and do absolutely nothing. Sleep in, lay on the beach, stroll your way around without a schedule. My friends and I have very different lives. Distance, work, others have kids, school, an active social life… We not always have the time to get together, much less travel together. Thankfully this past week 2 of my friends and I were able to. To this day we don’t know how we decided on Austin – maybe because it was a place neither of us had been… point was we all were ready for a trip. End of the year – done with school, work, and routine, this would be our very well deserved break. 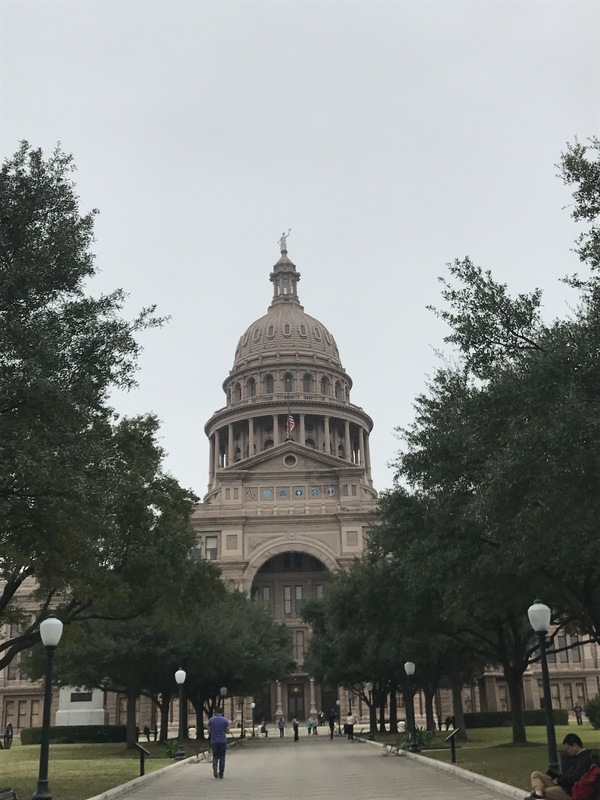 We got to see Capital State, plus got to see beautiful architecture both modern and old. We found a great location to stay where we could walk almost everywhere. Take in the air of the city, scenery, and gave us a chance to talk even more, laugh, share stories, and create memories together. Food was absolutely amazing. There was not one meal we did not enjoy fully in Austin. Every one we talked to and said this to, their reply was “that’s what you do here, eat and drink”, and that we did. 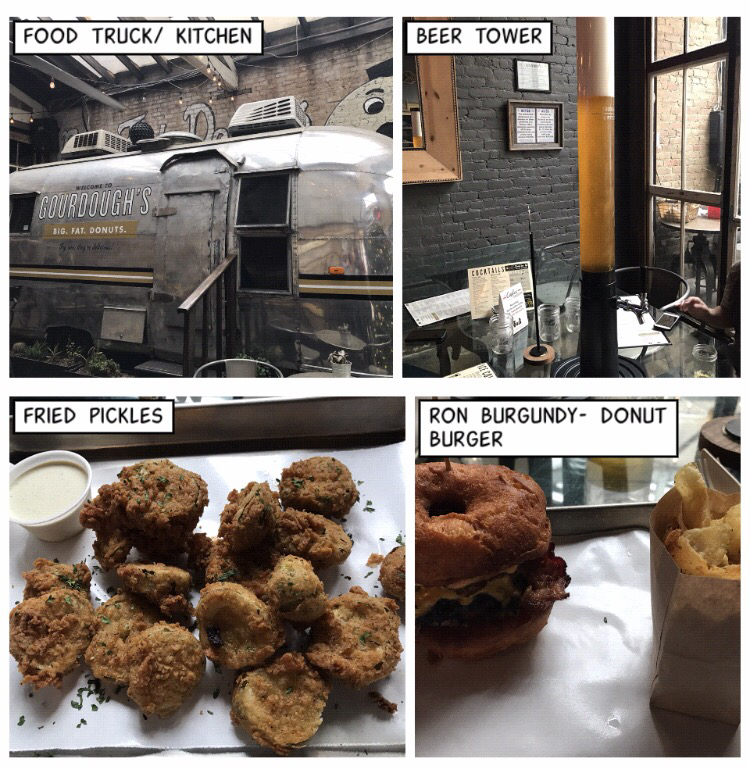 Gordough’s Public House – everything donuts. Burger, sandwiches, dessert, and beer towers, all coming out of a tin food truck parked on their patio outside. How fun is that?!? 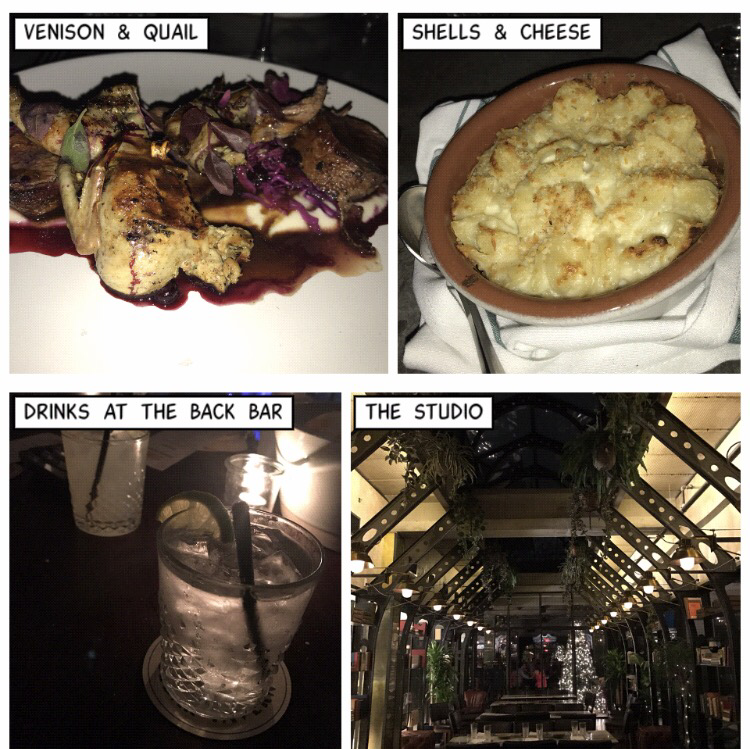 Eberly – absolutely beautiful place with exquisite food and décor. Lick Honest Ice Cream – flavors that you might not think off all blend together perfectly in this ice cream heaven. A glass of wine overlooking the Lake, at Alta’s might be the perfect way to relax here. 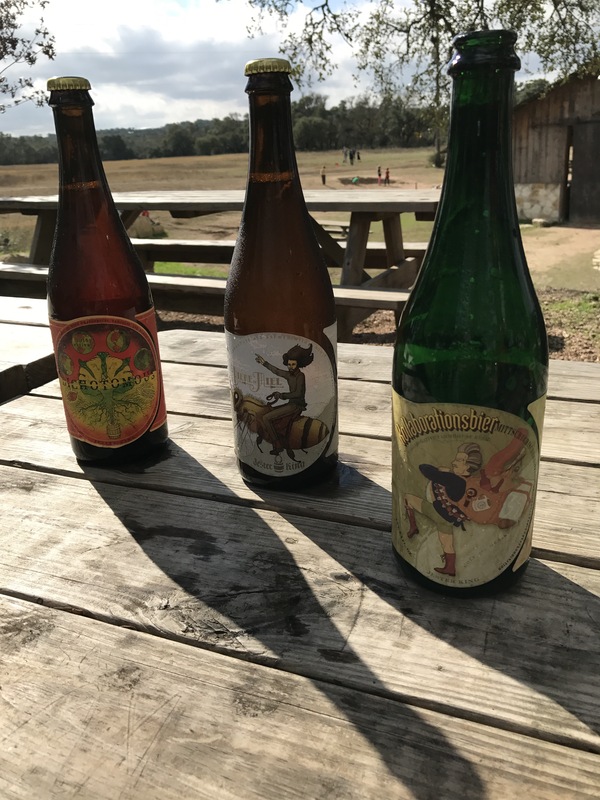 Another great way to relax is visiting some of their local breweries – some, like Jester King are designed to spend a day there drinking, eating, playing games, or just enjoying the beautiful sight. Not sure why they say “Keep Austin Weird”. 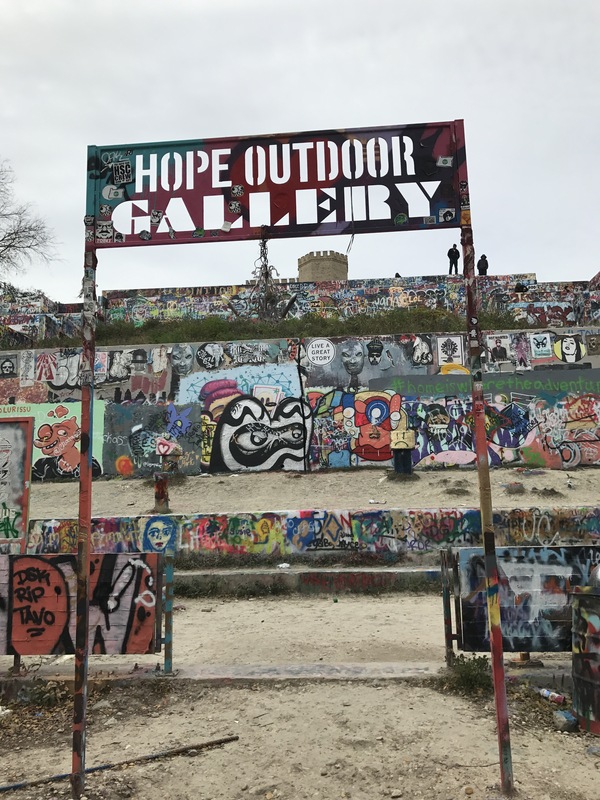 Didn’t ask anyone but, maybe it’s for their street art – They have the Hope Outdoor Gallery but everywhere you go you might see beautiful street art that speaks to you. 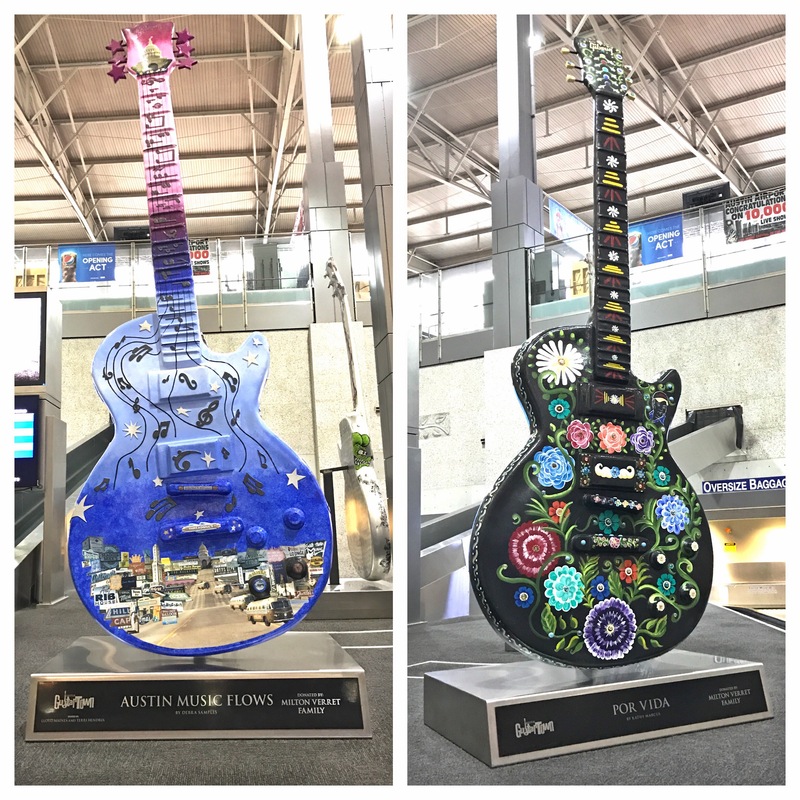 Maybe it’s all the guitars you find throughout the city, starting at the airport, all painted in different themes. Or maybe it’s their mix of old and new buildings meshed together. Or maybe the fact that one of their attractions are bats, or, if you ask me, the crazy weather – we had temps of 56 degrees to 73 degrees, then dropped to 29 degrees – yes, I would say that is weird. 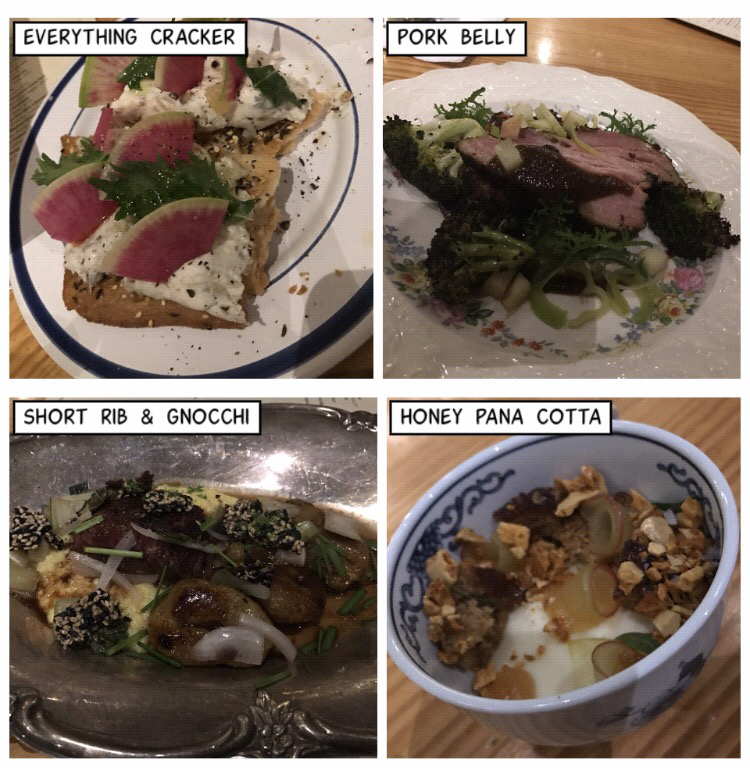 Weird or not, Austin was definitely fun, delicious, out of the ordinary, and a trip with friends we’ll never forget.